Woolford’s Huddersfield Giants fell to a heavy defeat at the hands of the Castleford Tigers on Thursday evening and he claims his side are feeling fatigued. In what was a tightly contested match-up for the best part of an hour – the Giants fell away towards the end. 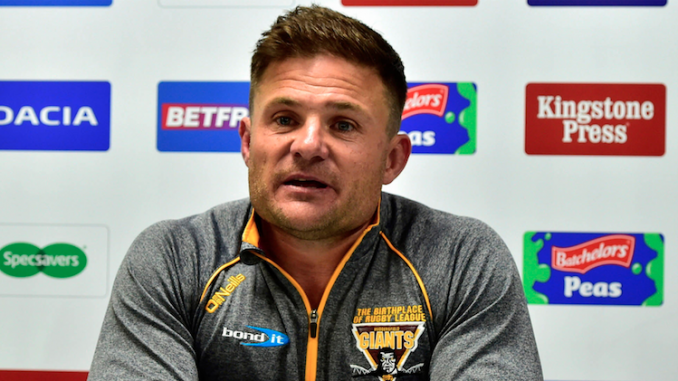 The Giants will face second placed Wigan next week – a game that could go a long way in deciding the final places in the Super8s table.